The Brayford campus is connected to a number of local and national cycling routes. 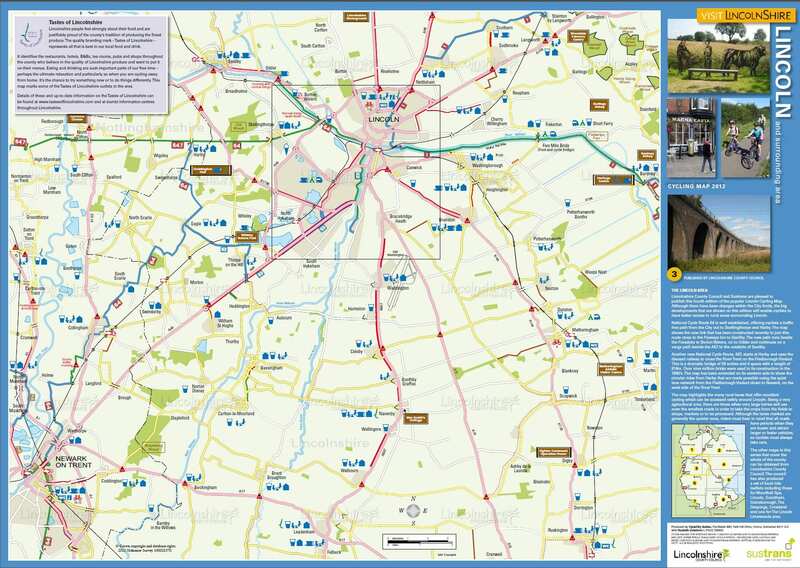 You can download the Lincoln Cycling Routes map here. As well as this, in Lincoln we have the availability of the HireBike Scheme which is organised by Access LN6 + Hourbike. You can find more information of this intiative here. 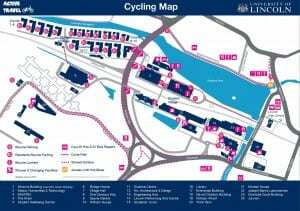 We are working to further enhance cycling routes and facilities as part of our campus improvement programme and will update the map as we do this. Two sets of showers for the number of staff and students on campus is insufficient. Would it be possible to convert some existing facilities into wet rooms across the campus? Both these shower facilities are underused at the moment by students and staff. We want to encourage cycling on campus and see how the demand for the showers increases over time and go from there! Even though we have individuals cycling into work/lectures, they don’t seem to be making use of the shower and changing facilities as of yet.